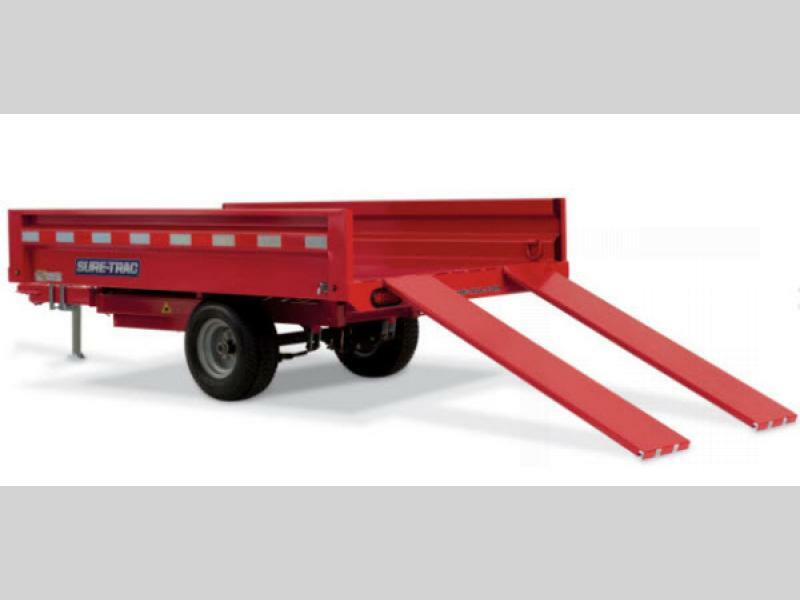 The Utility Dump trailer by Sure-Trac is ideal for just about any home landscape job that you may have. 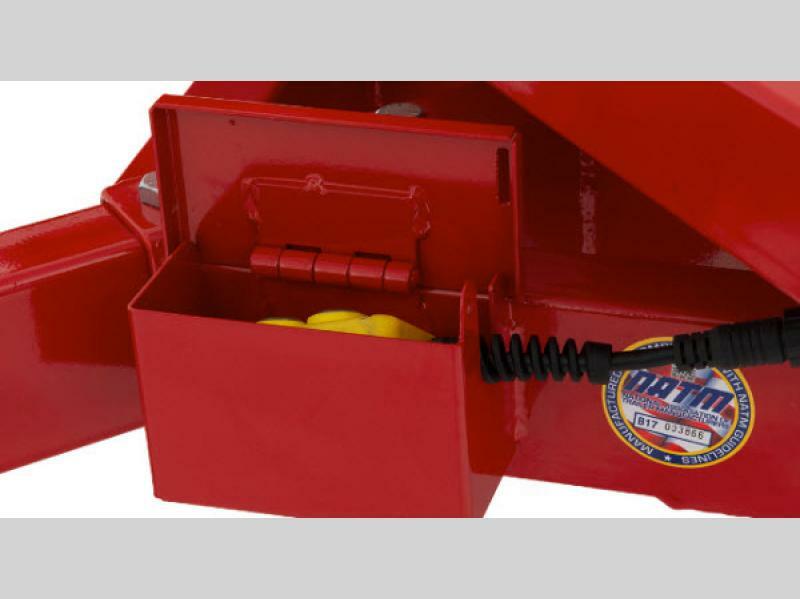 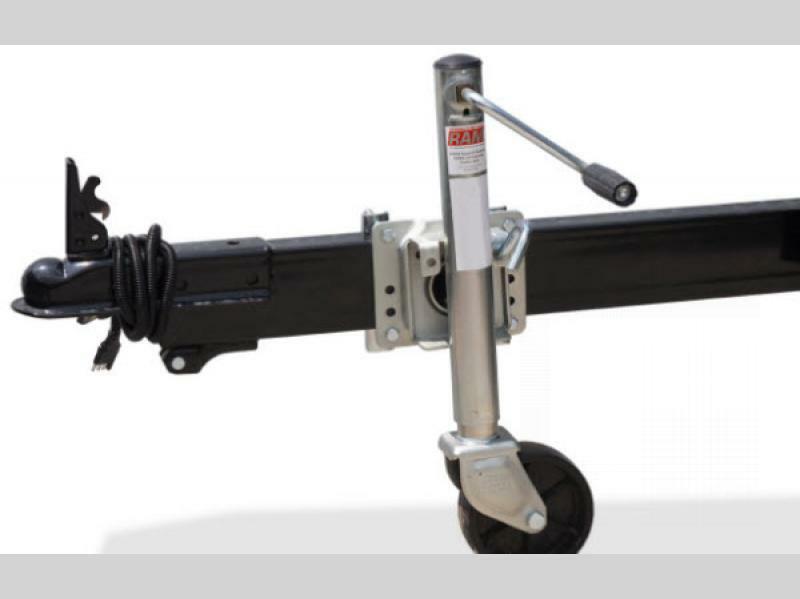 The swivel jack with caster wheel allows you to easily maneuver the trailer while you are working. 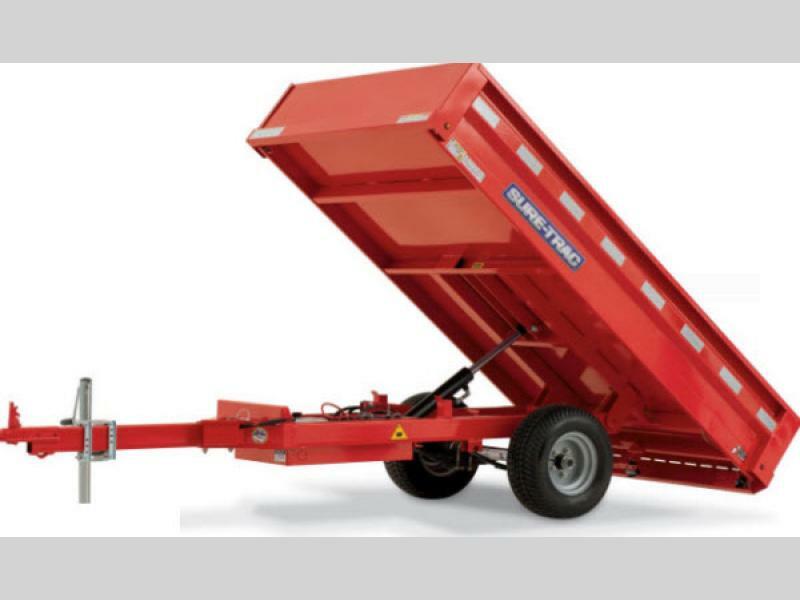 The power up, power down hydraulics helps you unload the contents of your landscape materials. 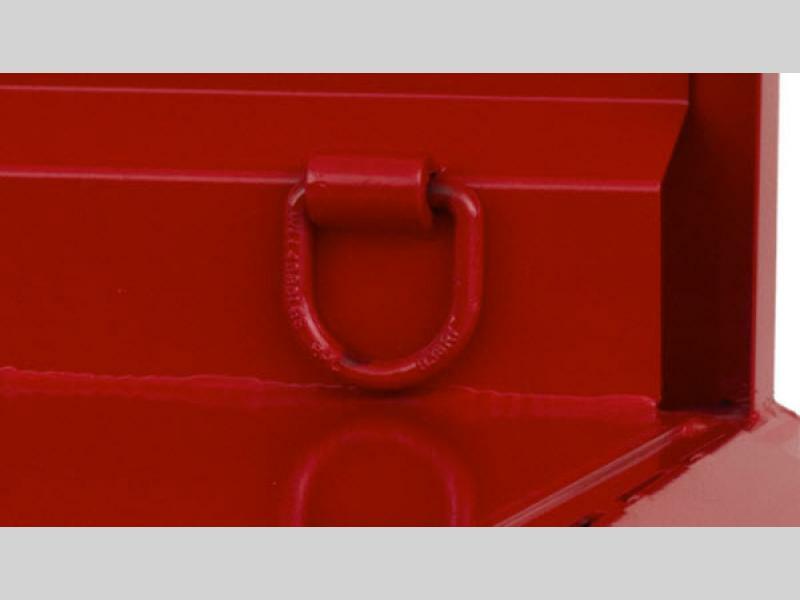 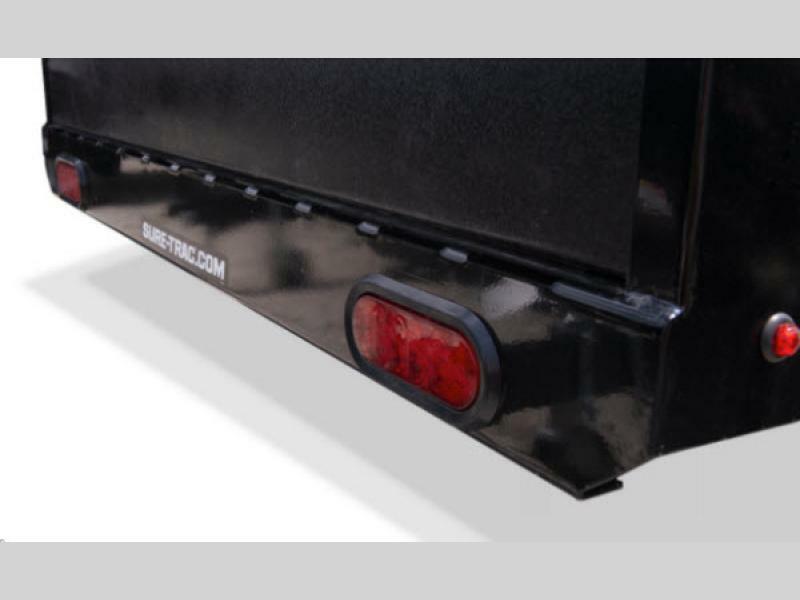 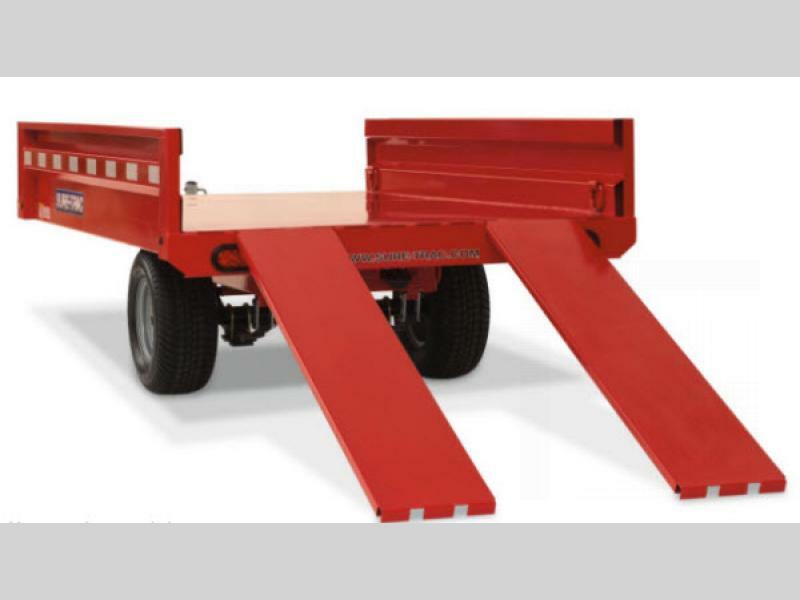 Another handy feature that you will find are the removable front and rear panels which serve as ramps. 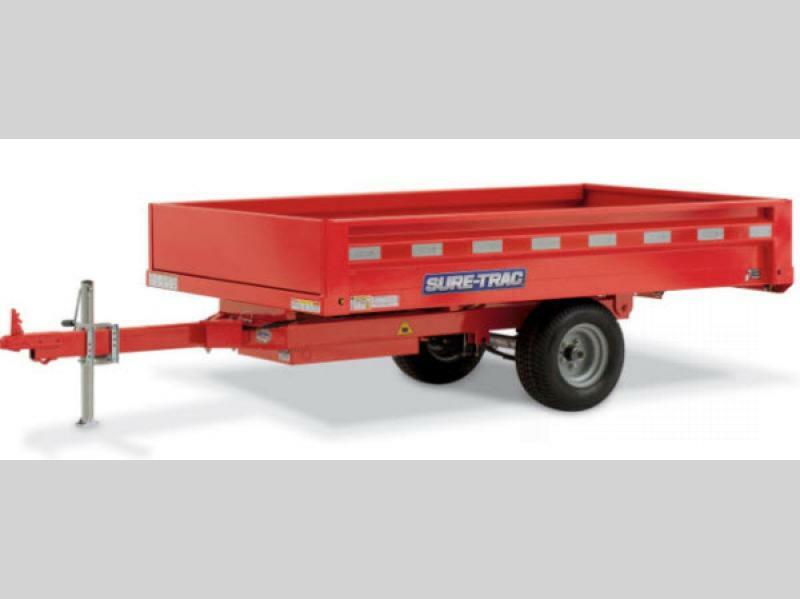 For your next landscape job, come choose a Utility Dump trailer by Sure-Trac.